Here is page 2 of Captain Wizard's origin story. Sorry that it is a day late. And sorry for making you look at a dead baby's peen. Right now, you probably have no idea what is going on. 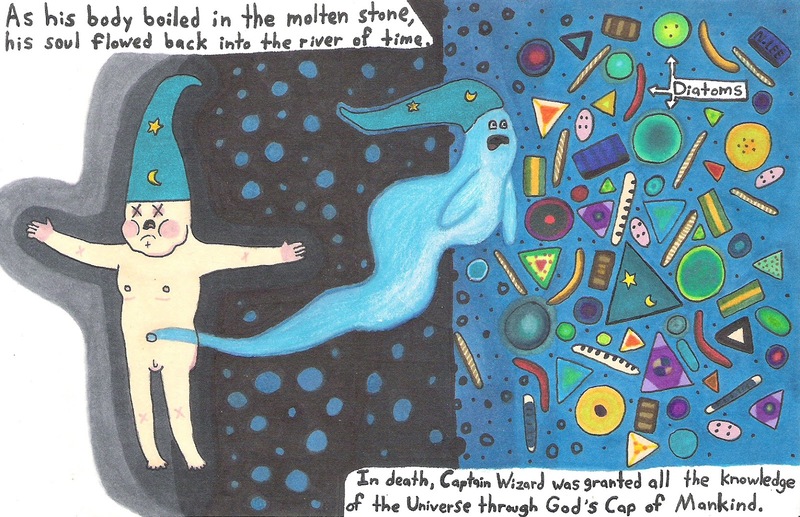 The next page will explain more about why Captain Wizard is a diatom, and what happens after you die in the Magic Scienceland universe. 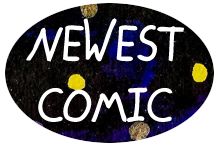 I'll have more comics up next week. I promise. And I might tweak this one a bit. Some of my Prismacolors ran out, so I need to get some new ones.